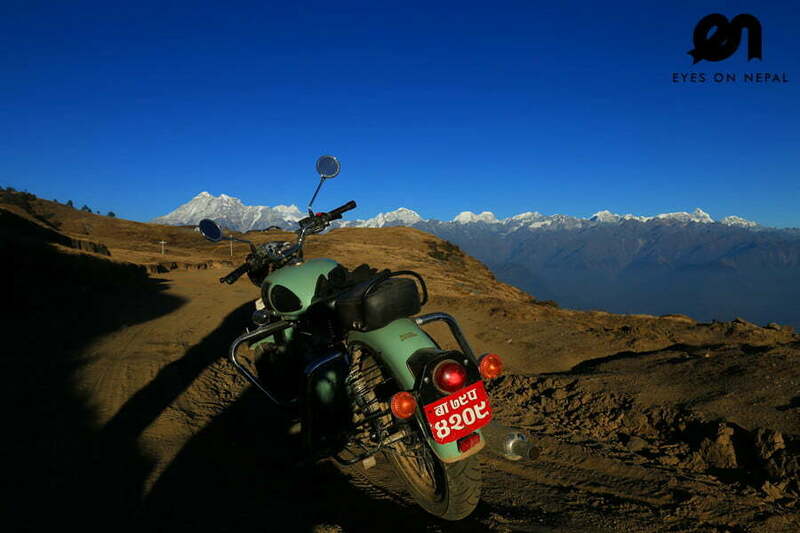 Sikles Trek | A short and beautiful trek near Pokhara Valley. 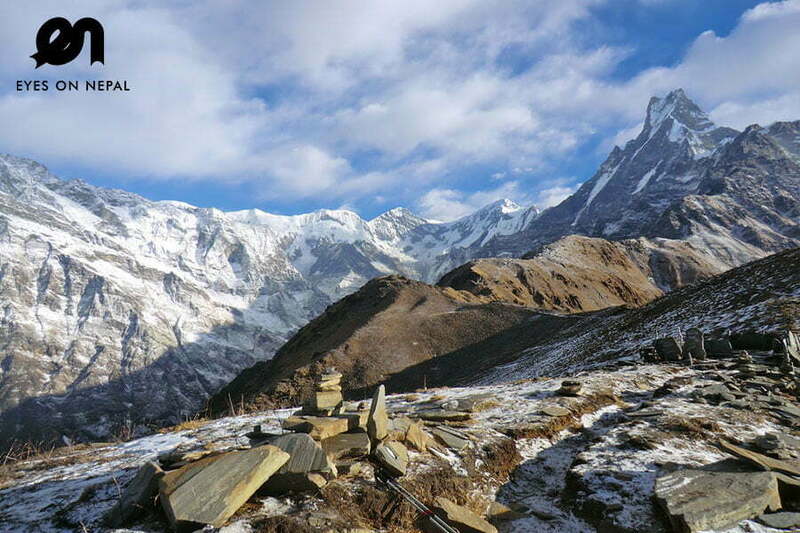 Sikles Trek 4 days 3 nights is a quiet trail with less trekkers. It offers stunning experiences and views and with very basic facilities along the trail. 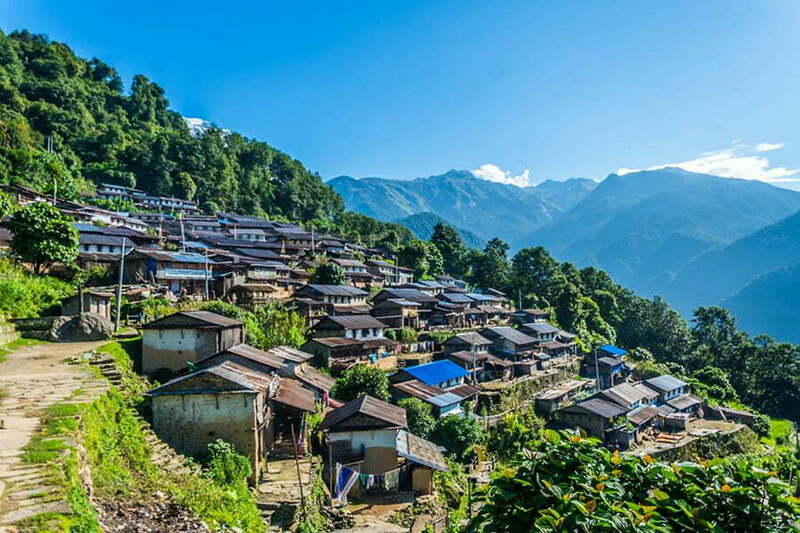 Sikles Village comprises of 850 households, mostly Gurung, located on the ridge of a hill, overlooking stunning snow-peaked mountains such as Lamjung Himal (6,983 m / 22,910 ft), Annapurna III (7,555 m / 24,787 ft), IV ( 7,524 m / 24,685 ft) & Lamjung (6,983 m/ 22,910 ft). 07.00am: Pick up from your hotel in Pokhara. 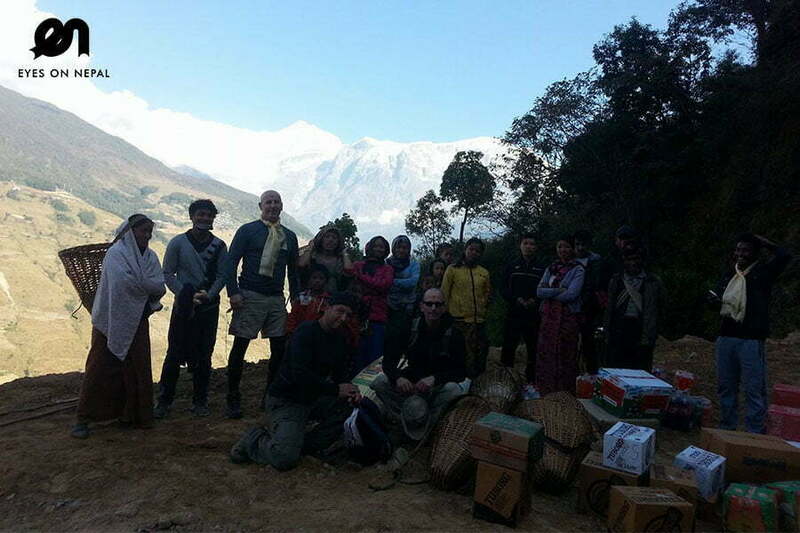 Meet with your trekking guide and porters. 08.00am: We will drive to Mahendra Cave and start the trek to Ghale Kharka. It is the motor way. 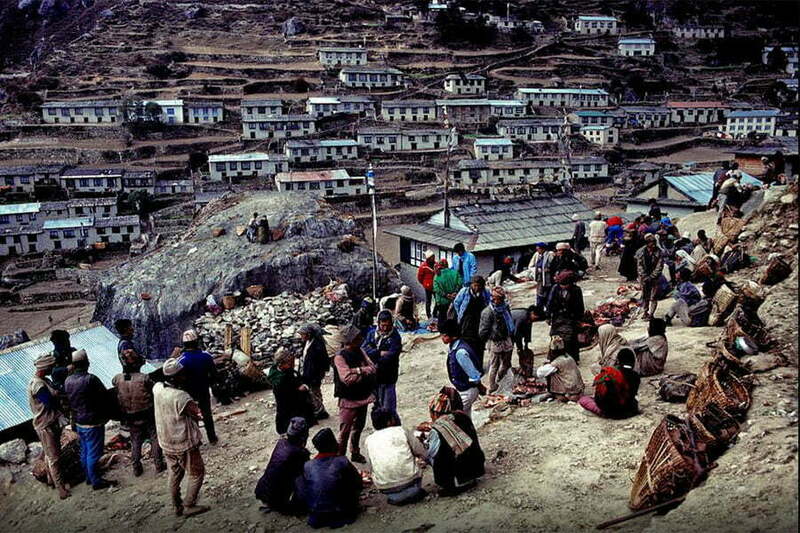 Descriptions: This trek offers typical Gurung/Magar village views which are famous for the most furious but loyal armies who work for British Army. You can see the good view of Annapurna ranges of mountains. NOTE: Lunch en route and dinner at the Homestay/Lodge/Teahouse at Ghale Kharka. 08.00am: Check out hotel and start trek at 8am after the breakfast. Today you will have some gentle uphill treks. This is a very scenic route offer nice views of mountains and villages. 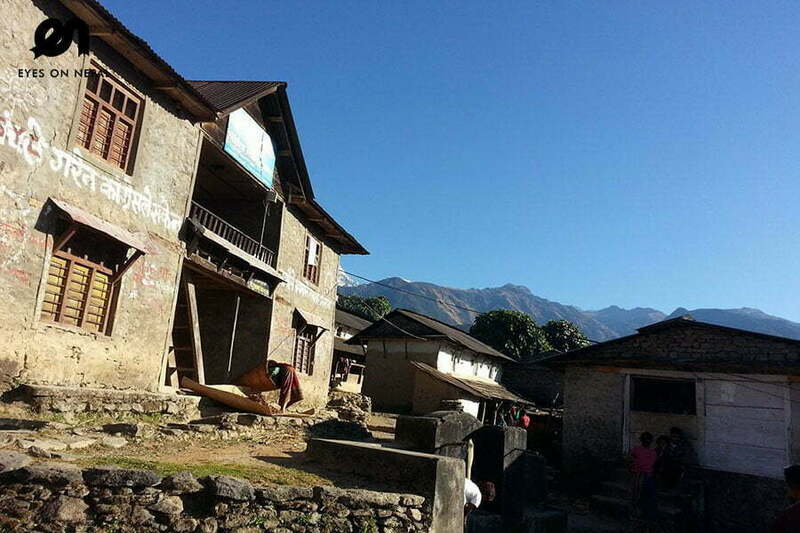 NOTE: Sikles is second most popular village on Annapurna Region after Poonhill for the panorama view of snow-peaked mountains. NOTE: Lunch en route and dinner at Homestay/Lodge/Teahouse in Sikles. 08.00am: Check out hotel andstart trek after breakfast. You will walk through the most scenic route of your journey. 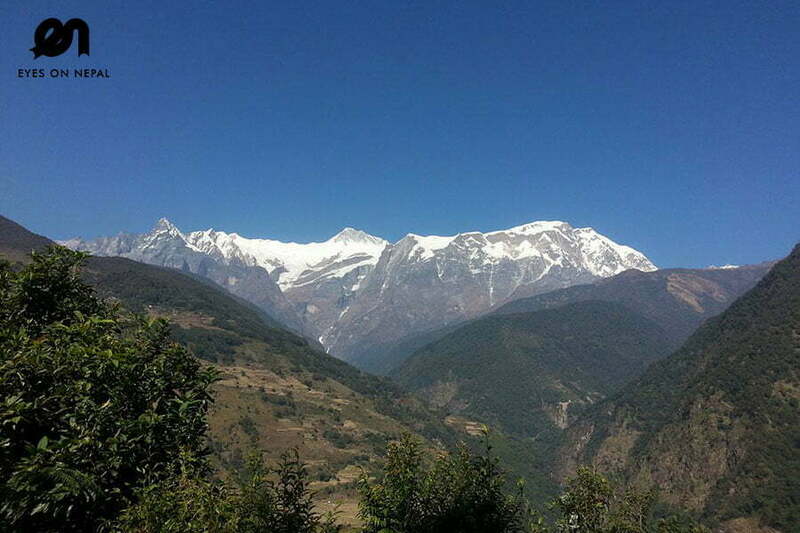 Amazing view of Mountains, lifestyle of Gurung and Magar peoples, typical village will make your eyes busy. 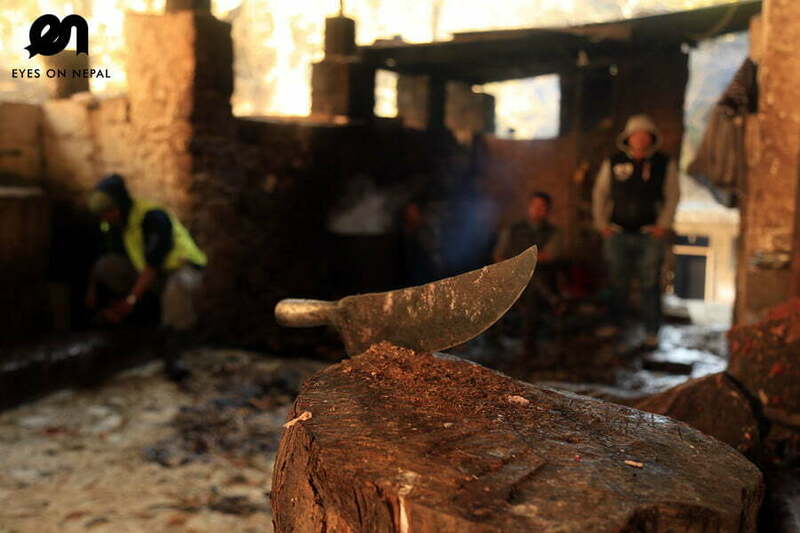 NOTE: Lunch en route and dinner at the Homestay/Lodge/Teahouse in Taprang. 08.00am: Check outhote. After breakfast, we start the trek to Yangjakot. You will have your lunch at Yangjakot. After lunch, we will drive to Pokhara. Distance from Yangjakot to Pokhara is 13.9km. It will take around 30 minutes to 1 hour drive. NOTE: You will arrive at Pokhara around 3pm. We will drop you at your hotel. Trek ends. Congratulation! All accommodations in lodges/tea houses/homestays during the treks. All necessary trekking documents (TIMS and Permit) – Compulsory. Pick up from your hotel in Pokhara and transfer to trekking starting point. Pick up from trekking ending point and transfer to your hotel in Pokhara. 1 trekking guide & 1 porter (maximum 15kg luggage) will be provided during your treks. 1 porter will be shared by 2 trekkers. Salary, accommodations & meals for trekking guide and porter. Welcome to Nepal. We will greet you upon pick up in your hotel.